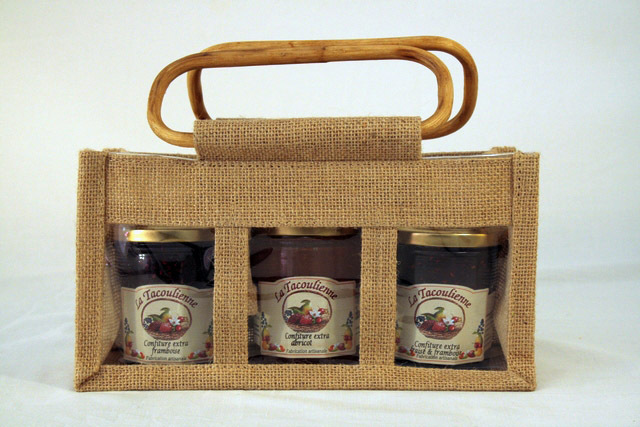 Pack of 3 homemade jams. 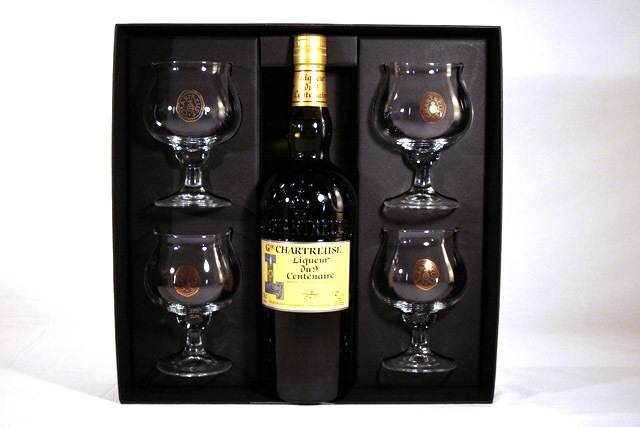 Wooden box containing 3 aperitifs in glass containers and with a wax sealed cork. 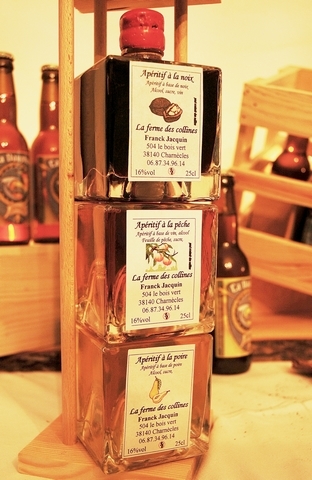 Nut Assortment of Shelled Walnuts, Walnuts, homemade pear & walnut jam. 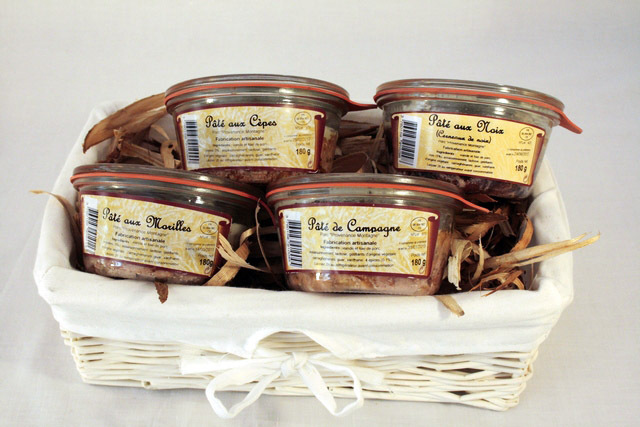 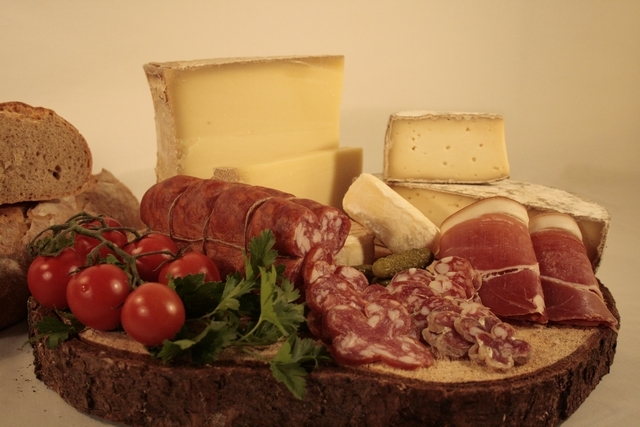 Traditional pâté, French Alps pork meat, 3 flavours. 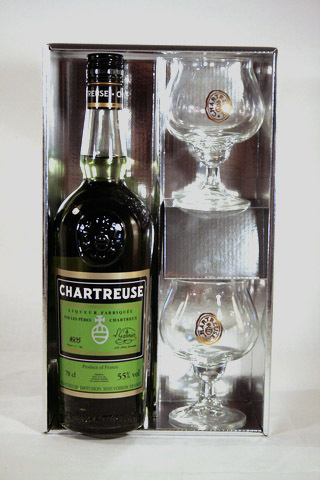 For a special event, celebrate a birthday, father day, select a chartreuse gift, leave a gest adress and we deliver the present in 48h/72h. 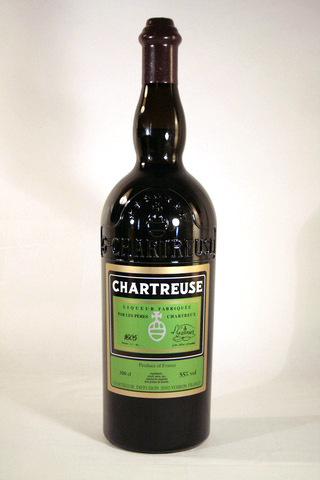 Green Chartreuse 70cl with 2 glass. 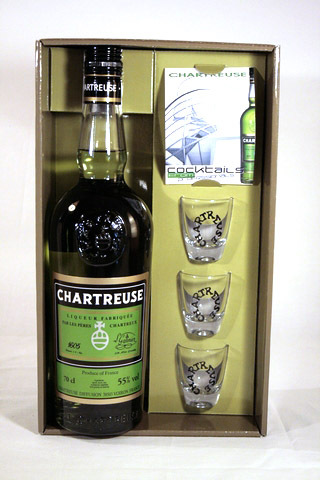 Green Chartreuse 70cl with 3 shots glass. 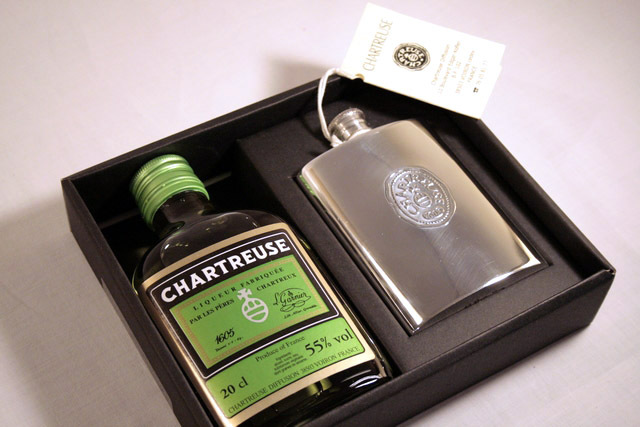 Green Chartreuse 20cl & flask. 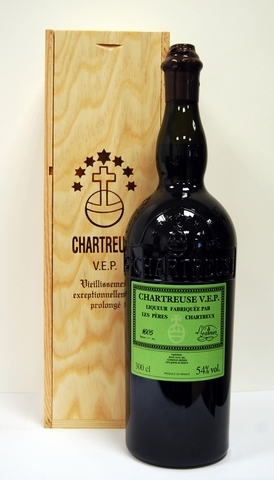 Beautiful bottle Shape 3litre, The cork stopper is sealed with wax.